Following the incredibly useful Agents Top Tips for Bologna, we asked for a publishers insight into how to use your time wisely. 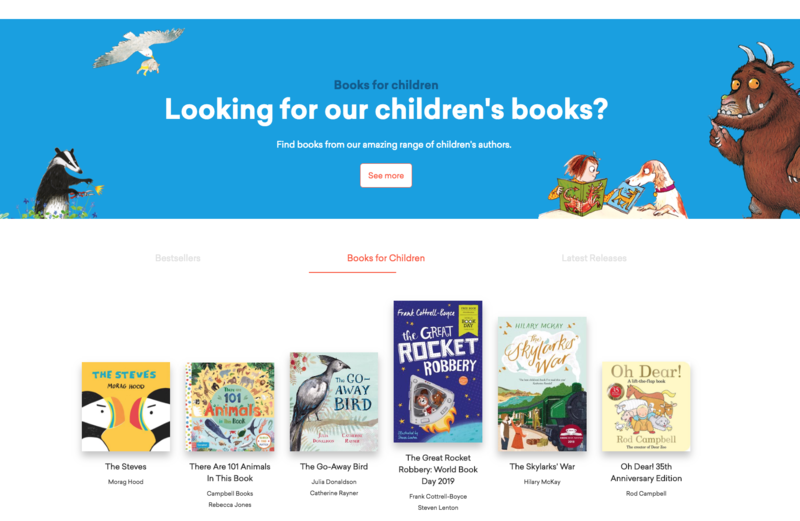 We next approached our friends at Pan Macmillan for their tips for the sensational Children’s Book Fair! If they haven’t been before, illustrators should prepare for a visual bombardment. It’s a fantastic opportunity to see how styles of publishing, and the illustration styles used can vary geographically. It’s great to visit the far reaches of the fair and see what’s going on in different parts of the world and to pick up on global trends. You might find a new market that suits your work. The Illustrator’s exhibition is always fascinating and the surrounding walls covered with posters, cards and sample illustrations seems to get crazier and livelier every year – it creates a real buzz. My top tip – comfortable footwear! You can cover a lot of ground looking about and it’s hard to make the most of the fair with sore feet. Likewise avoid bringing very heavy bags or portfolios without wheels. Do ask to see people on their stands – some publishers have portfolio sessions. On the other hand do not take it personally if you get a refusal – diaries for the fair are packed and many staff are selling books and their time is precious. At least be prepared with cards and small sample packs to leave at the reception desk for the Art director or design team. How do you like to be approached by illustrators? We don’t mind how illustrators approach us, but it’s always best if they have done some homework into who we are and what we do. This helps the illustrators too in the long run as it avoids wasted time and resources. PDF portfolios via email and website links are the most common form of submission but old fashioned post is still just as good – or might even give you the edge if done in a creative and imaginative way. What’s the best work for them to show you? Character-driven, narrative focus, dummy books? How many pieces of work? When sending samples it’s better to send fewer, stronger pieces. If someone likes your work then they will contact you to see more. If you have weaker pieces it can place doubt in the mind of the commissioner and do more harm than good in getting an initial approach. In the children’s books field showing examples of characters and settings plus exhibiting the ability to carry a narrative is helpful. Dummy books are a good way of doing this but not essential, a PDF can work just as well initially unless the idea relies on a physical aspect of the format. Most Art Directors an Designers are pushed for time and don’t have the capacity to trawl through tons of material so keep the numbers down (a dozen is good for me) and make your samples as easy to look at as possible. What makes an impression during a portfolio review? 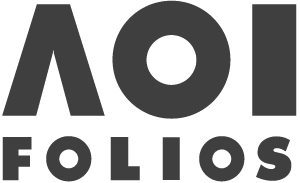 A concise, easy to look at portfolio, containing work that shows off your images to their best advantage. The illustrator should be prepared to discuss their work and explain their reasoning in a couple of sentences but also in a deeper fashion if asked. In the children’s book world where you could be working on a project together for a couple of years it helps enormously if you are a good communicator, can take in feedback efficiently and are a collaborative worker. Do you use social media to find illustrators? If so which platforms and if so what is the most effective approach? We look at emailed PDFs, links to websites, Instagram, Twitter any avenue – choose the route that suits your work and link to the right people if you can. Keep the viewer as few clicks away from your art as possible!